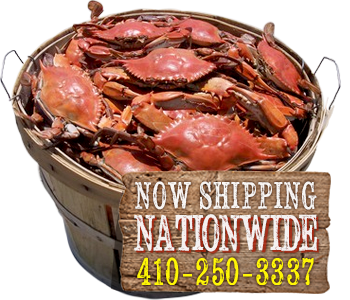 Crabs by the dozen, half bushel and bushel are based on availability. Call 410-250-3337 for crab pricing and availability. We only sell fresh crabs of the highest quality. *Pricing above is valid for carry-out items only. * *Menu items AND prices subject to change without notice and subject to availability.